Cigna, which provides health insurance to more than 14 million Americans, will extend coverage for the UroLift System, NeoTract’s treatment for benign prostatic hyperplasia (BPH). UroLift is a minimally invasive technology to treat lower urinary tract symptoms due to BPH. UroLift’s permanent implants are delivered during a transurethral outpatient procedure and relieve prostate obstruction by opening the urethra directly without cutting, heating or removing prostate tissue. Cigna’s decision makes UroLift available to more than 70 percent of American men with BPH, said NeoTract President and CEO Dave Amerson. “Cigna is one of the largest private insurers in the country, and this coverage decision is further reinforcement that treatment with the UroLift System continues to be recognized as an important treatment option in the standard of care for BPH,” Amerson said in a press release. BPH is estimated to affect nearly 40 million men in the United States. While medication is often the first therapeutic option for BPH, relief can be only partial and temporary. 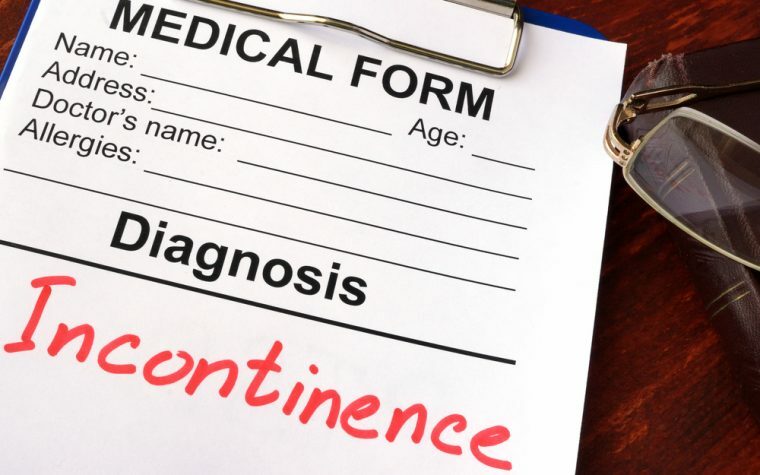 Side effects of medications often include sexual dysfunction or headaches, while surgery to remove or reduce prostate tissue to open the blocked urethra may lead to permanent urinary incontinence, erectile dysfunction or dry orgasms. Results from a five-year L.I.F.T. study (NCT01294150) presented at the 2017 American Urology Association conference show that UroLift preserves sexual function while providing a highly tolerable, minimally invasive experience and sustained improvements in quality of life. The presentation was based on the study, “Prostatic Urethral Lift: A Unique Minimally Invasive Surgical Treatment of Male Lower Urinary Tract Symptoms Secondary to Benign Prostatic Hyperplasia,” which appeared in Urologic Clinics of North America. UroLift could become an established alternative to BPH patients that may change standard practice, said Amerson. “This decision, coupled with the recent completion of the five-year L.I.F.T. randomized study showing long-term durability, inspires us to work even harder to bring UroLift to the millions of men currently dealing with the side effects of medication or confronting the possibility of a surgical procedure that may leave them with permanent sexual dysfunction,” he said. Tagged BPH treatment, Cigna, health insurance coverage, NeoTract, UroLift. Please bring it down to Santo Domingo, Dominican Republic.